On the eastern shoreline of Lake George lies Washington County, an area full of exciting adventures that appeal to parents, children, and teens. 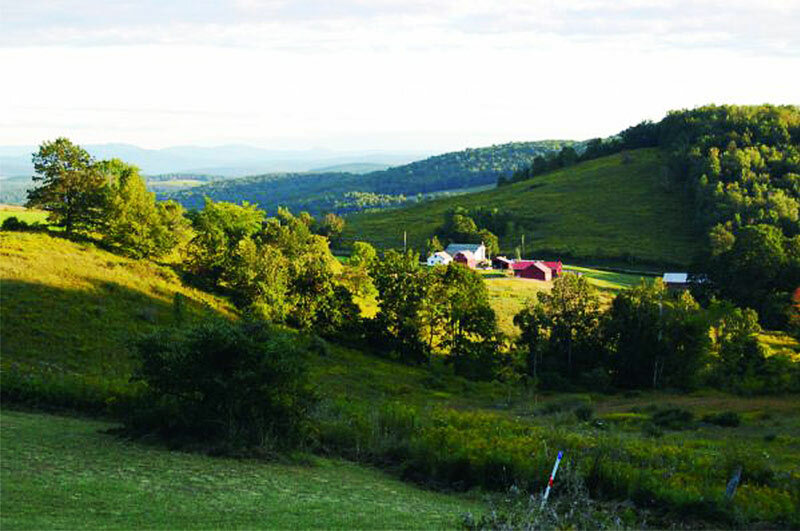 The entire county is a hidden gem that provides the perfect getaway for families who are looking for outdoor recreation, performances, art classes, and more. Ranging from encounters with farm animals to kayaking to watching a theater production together, Washington County is filled with activities that will keep everyone in high spirits. There's so much to do, and you can start the adventure right now with these 8 fun-filled experiences. Please note: As of October 2018 Breezy Hill Ranch is closed. Want to go on an adventure you say? Alpaca your bags for a day at Breezy Hill Ranch! Located at 2215 County Route 47 in Salem, Breezy Hill Ranch offers full farm tours. For just $5 per person you can learn about alpaca history, alpaca and fiber qualities education, and - most importantly - you'll have plenty of time to pet and feed the alpacas. 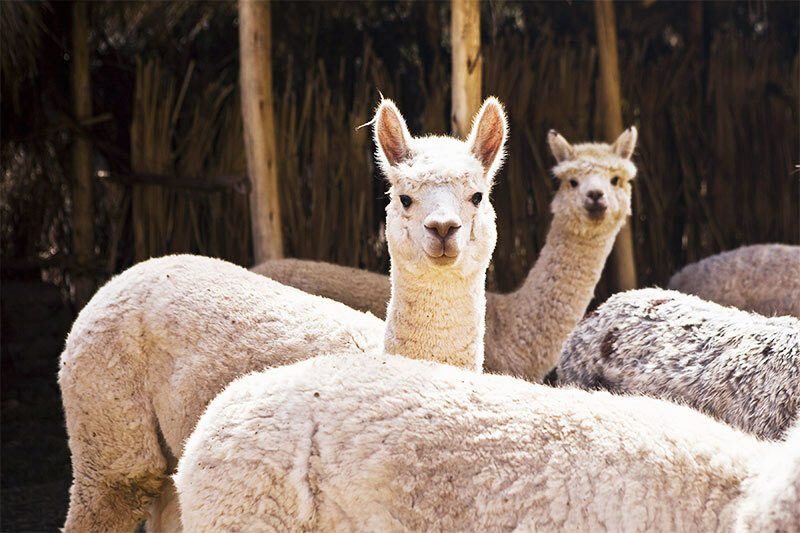 Once you and your family have finished petting the unbelievably soft and fluffy animals, head into the farm's store to buy items made from alpaca fibers or purchase a special present made in Peru. In the summer there's nothing better than getting outside and enjoying an activity that places you in the heart of nature. Battenkill Valley Outdoors, located at 1414 Route 313 in Cambridge, offers all the gear you could need for an outdoor adventure! 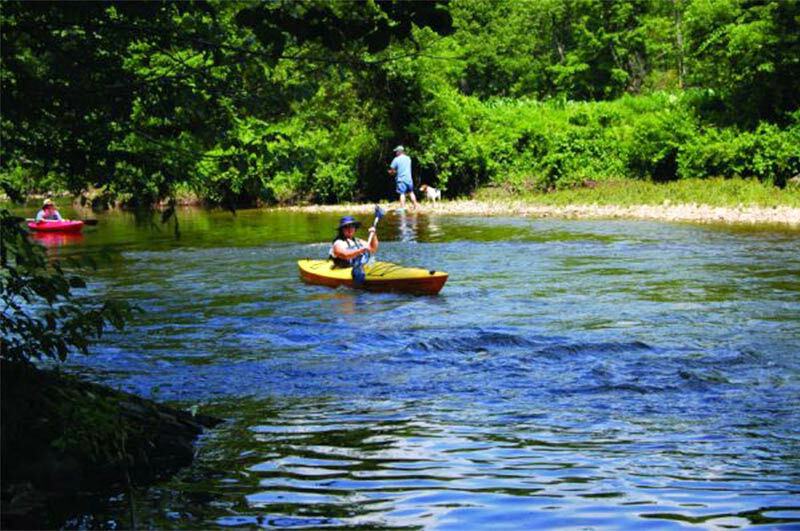 Rent a canoe, kayak, raft, or tubes and float down the Battenkill River. All ages and abilities can enjoy the river and the kids will love splashing down the Battenkill in their own tube or with the whole family in a raft. If you'd rather stay on land, you can rent a bicycle to explore the trails or take advantage of the area's hikes. Turn your day of exploration into a longer trip by renting out Long Lodge for a beautiful vacation getaway or by purchasing gear so that you can put your new paddling and biking skills to the test in the future. 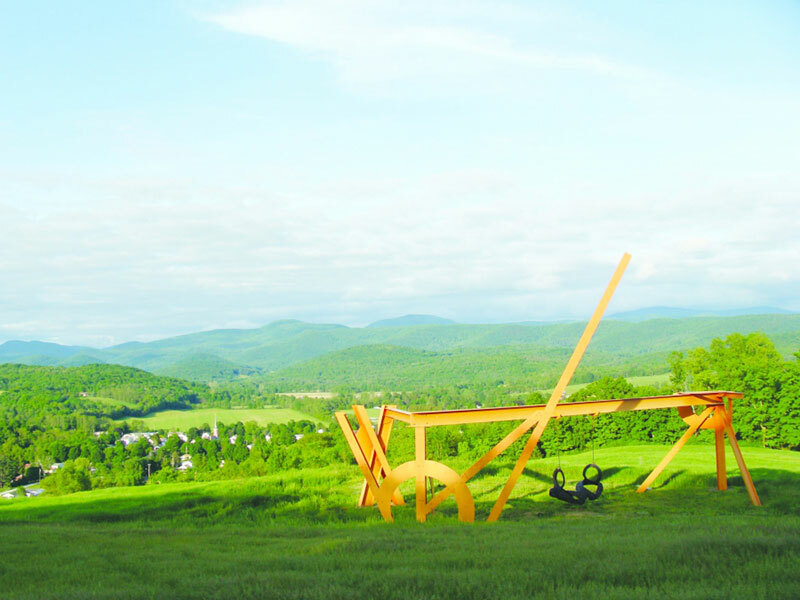 Surely we could all use some inspiration for the summer and Salem Art Works' Cary Hill Sculpture Park, located at 19 Cary Lane in Salem, is just the place to enjoy contemporary artistic expression. Take a stroll or guided tour through the sculpture park and stop by the art center to view contemporary art pieces by both emerging and established artists. Check their calendar for open studios where you can meet artists in residence! Go for a ride this summer at 4J Farmm! With a starting point from 481 County Route 47 in Argyle, the whole family can enjoy group trail riding sessions or lead line rides - great for younger kids and beginners - on 4J Farmm's 12 horses. All of the horses are other people's "rescue/retirees" that have become a great herd of riding horses. 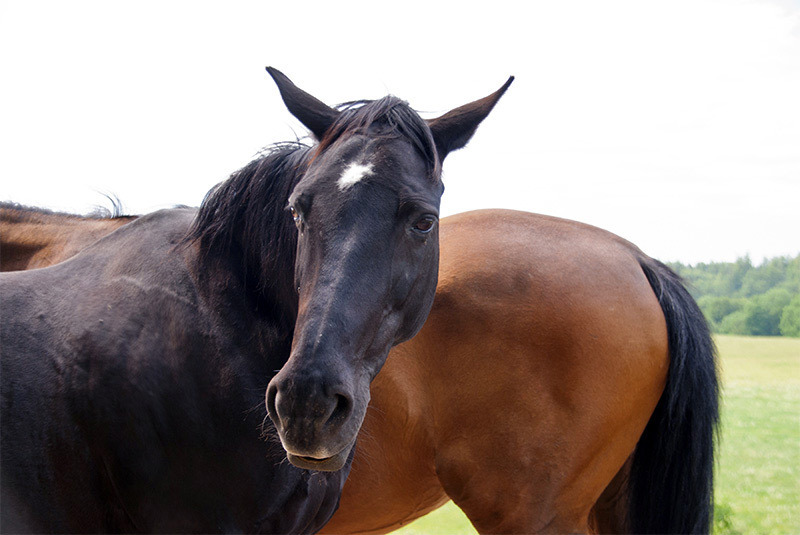 Rides vary in length from 30 minutes to 1 1/2 hours and if you already know that you and your family love horseback riding you can purchase a trail riding value pack. The Little Theater on the Farm has provided a space for theatrical performances, music, parties, and even the odd historical reenactment for years - and this summer is no exception! 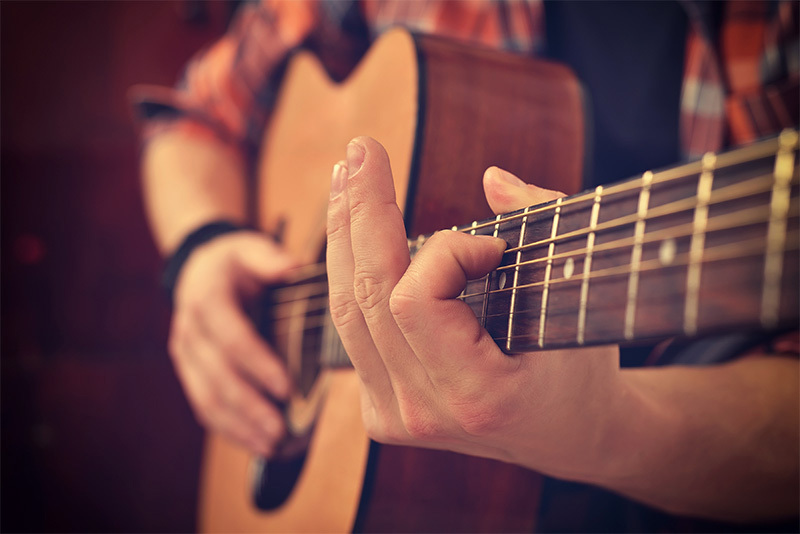 Stop by for live music performances and open musician jams, celebrate Christmas in July, or spend the whole day on the farm for the 8th annual Country Bluegrass Jamboree. Other special events include a performance of "Before the Sun and Moon" by the Mettawee River Theater Company, the Little Fashion Show on the Farm, the Annual Hee-Haw Variety Show, and an Elvis Tribute Artist Competition. Grab the family and head to 27 Plum Road in Fort Edward for all this summer fun! Whether you're in the mood to have a picnic outside, splash around in the Battenkill River, or take a stroll through beautiful scenery, the Georgi on the Battenkill Community Park has got you covered! 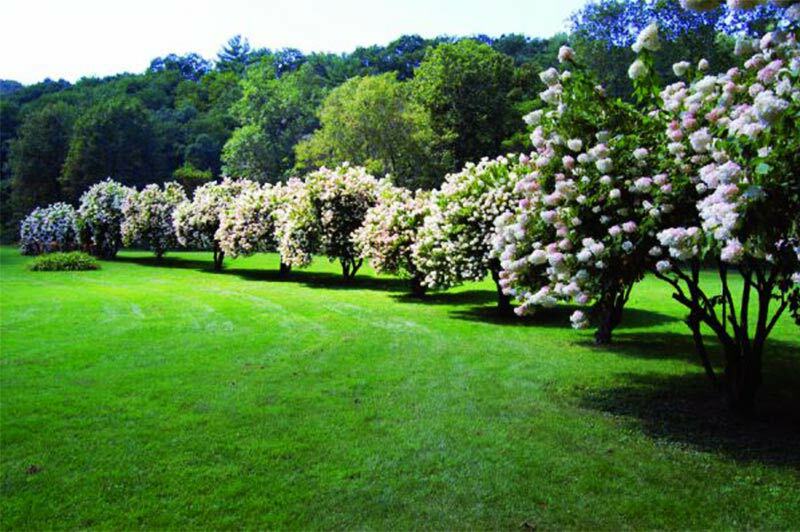 Situated at 21 Adams Lane in Shushan, the grounds are open to the public for picnicking along the river, fly fishing, and as a convenient location from which to start your tubing or canoeing adventure. You won't want to miss performances by the Mettawee River Theater Company and the Washington County Band - and you definitely will want to make it for the Salem Rotary Ice Cream Social. Have you ever seen a beaver dam up close? If not, here's your chance! The Hebron Nature Preserve on Route 22 in Granville includes 125 acres of fields, wetlands, and forests that are home to numerous species of local wildlife, plus more than 2.5 miles of trails. The restored one-room Porter School House, one of two trailheads onto the Preserve, now serves as a nature education center. Start here and follow the trail to reach the beaver dam! Along the way, keep your eyes open for deer, owls, and other animals. 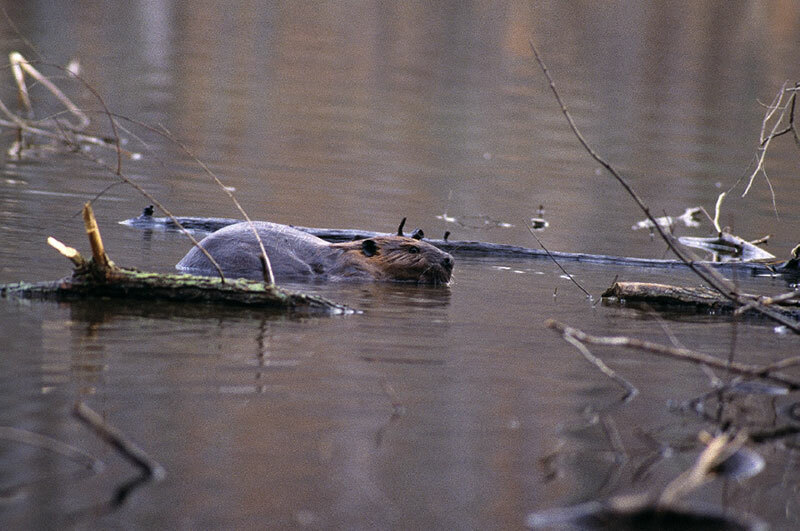 Once you reach the Black Creek, a tributary to the Battenkill River, be on the lookout for beavers, muskrats, and otters swimming along. New York's first cotton mill was established in 1804 along the banks of the Battenkill River, and now Battenkill Fibers Carding and Spinning Mill is carrying on the tradition of processing locally grown fibers. 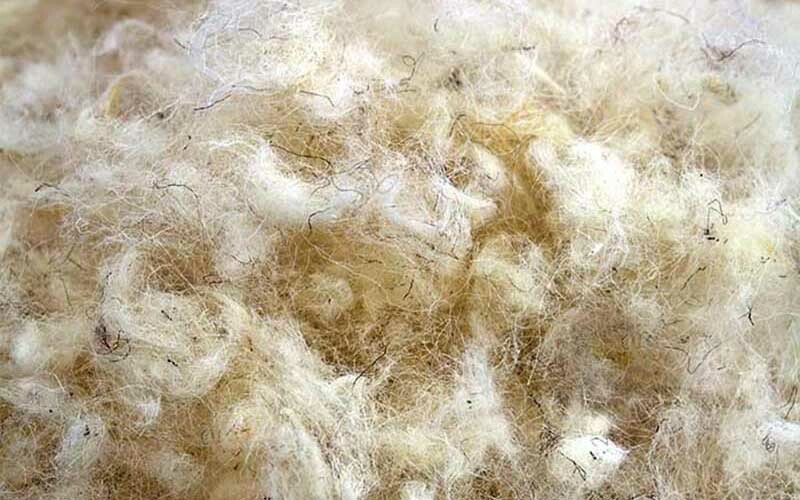 The mill was established to meet the demand for carding and spinning services for fiber farms in the region and to also manufacture yarn and fiber products for wholesale and retail markets. Have you ever been curious about what happens to a sheep's wool or an alpaca's fibers after the animals have been sheared? Stop by Monday - Friday from 10am - 3pm and take a free tour through Battenkill Fibers' 6,000 foot commercial fiber processing facility at 2532 State Route 40 in Greenwich!